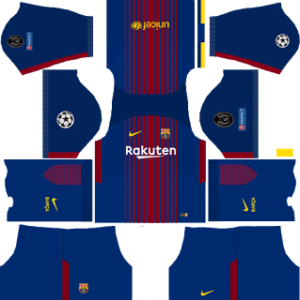 Get the latest Barcelona UCL Kits 2017/2018 Dream League Soccer – Barcelona UCL DLS 2017/2018 Kits and create your own dream team. Barcelona logo is very amazing. 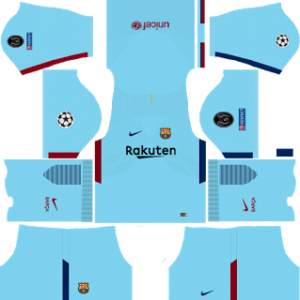 You can also check All Barcelona Kits. Barcelona is a very famous La Liga club. Size of the kit is 512×512. Barcelona ucl home kit has a dark blue color on the most part of the kit. 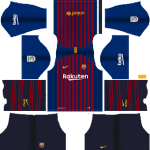 Barcelona kit dream league soccer has some red vertical strips on the shirt. 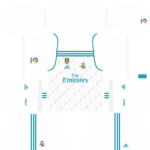 Nike logo is mention on the kit. 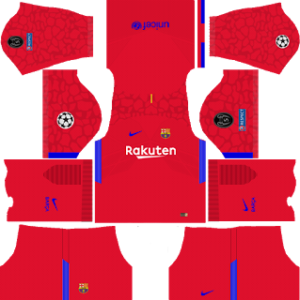 On the home kit Rakuten word is written. The away kit has a navy blue color as a primary color. Barcelona kits 2018 has a UCL logo. On some part of the kit some other colors are used to make the kit more beautiful. 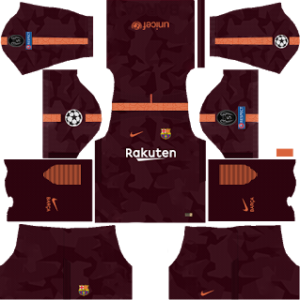 The third kit of the Barcelona UCL is very different. The Barcelona kit 512×512 has a brown color has a main color of the kit. 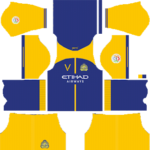 Unicef is also a partner of the kit and their logo is also on the club kit. 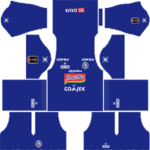 GK home kit has a red color as a main color of the kit. To make kit more attractive blue color is also used. 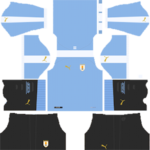 There is also a soccer ball on the kit. GK away kit 1 of the best kit because it has dark black color. 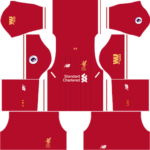 There are some designs on the shorts which make kit more attractive. 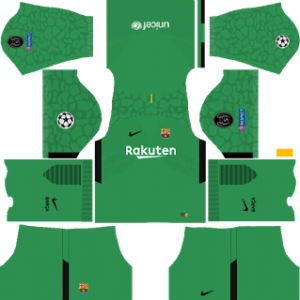 On the third kit green color is used by designers of the Barcelona kit designers. 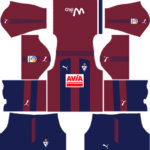 The logo of the Barcelona club is also a part of the kit. 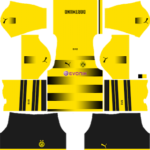 Yellow kit is special designs for the gk. 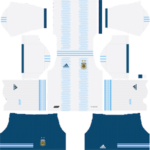 ON the shorts there is a blue vertical strip. Which makes kit more attractive.